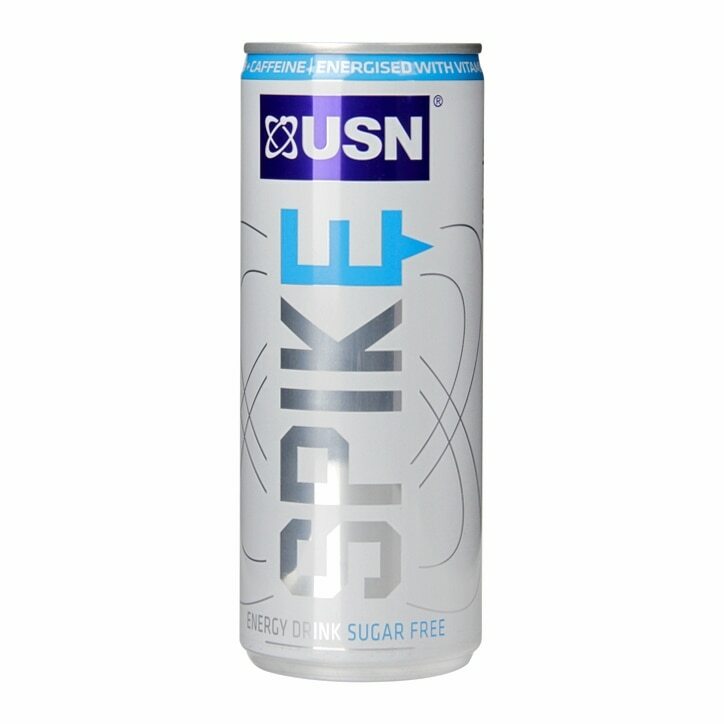 USN Spike Sugar Free is rated 5.0 out of 5 by 3. Rated 5 out of 5 by Alan 1981 from Great taste Great value Sugar Freedom Hugely impressed. Cant praise this product enough. Flavour and the energy boost or my tired old body mind and soul the first day i stumbled across it was perfect. I purchased that day on impulse as i needed a drink. Since that day my fridge has always contained 6 at least. Rated 5 out of 5 by noah12 from Great Drink This Is All You Really Need to Staying focused in wherever you do .